High quality custom plastic injection molding and manufacturing at the lowest possible price. Peliton's low cost services can manufacture parts from a variety of thermoplastics and engineered resins depending on customer requirements. Our custom manufacturing and assembly services can take the parts produced here at this facility with any necessary second operations and combine them with parts received from outside sources to produce a finished product that is then packaged and shipped to your specified location. Our in house Printing Dept. will pad print or screen print on your product when required. Give Us a Call, No Obligations. We work with companies, industrial designers, individuals and assist inventors with the development of new products. Products manufactured at Peliton include agricultural products, kitchen products, toys, tools, promotional products, auto parts, home and office products, kitchenware and much more. Please see the Sample Custom Made Plastic Products page for more details and photos. If you already have CAD drawings then it's just a matter of quoting the work. If you do not have drawings we suggest talking with an industrial designer. Remember product design is the key to your success. We will work with your designer every step of the way, insuring a quality product. 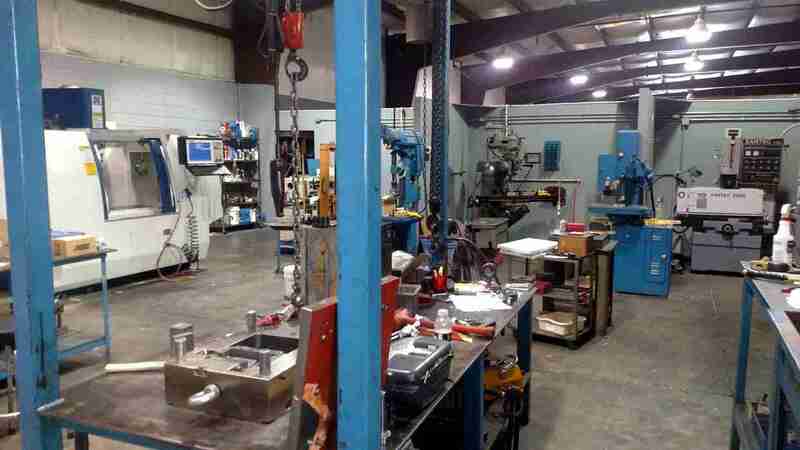 We also offer Project Management to coordinate with outside tooling shops in the area for major tooling needs. The tool builders that we like to use are all within driving range so that if any issues arise they can be addressed immediately. Peliton was founded in 1996 with the dream of building a company where people could enjoy coming to work. We started small and under-funded with one old machine and 3,000 sq. ft. of space (including offices). Now with some of the same people, 35,000 sq. ft. building and state-of-the-art equipment, we continue to grow and develop new capabilities. I believe that the reason for that success is hard work, dedication, and the fact that our employees care about how each project is handled for our customers. We strive to be the best molding company in the southeast. Being a small company means that building a relationship with each client is very important to us. At Peliton we treat every customer like they are our only customer. 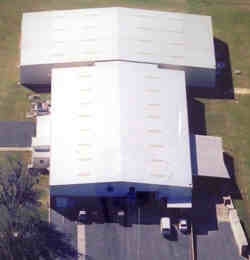 The Peliton plastic injection molding company is conveniently located in South Georgia (about 15 miles north of the Florida state line). Please call us if you would like to visit our facility. We will be happy to give directions or make arrangements to pick you up at the Valdosta Airport. Our philosophy is when your project is a success this is what makes our company a success!!! The Peliton machine shop was set up to support our own plastic injection molding operation, (mold making, repair and equipment maintenance). We also assist customers with their prototyping and tooling fabrication. We provide mold repair for other companies in the southeast that do not have an in-house machine shop. We have recently expanded the machine shop area in order to achieve maximum productivity with minimum wasted effort and provide more room for new state of the art equipment. 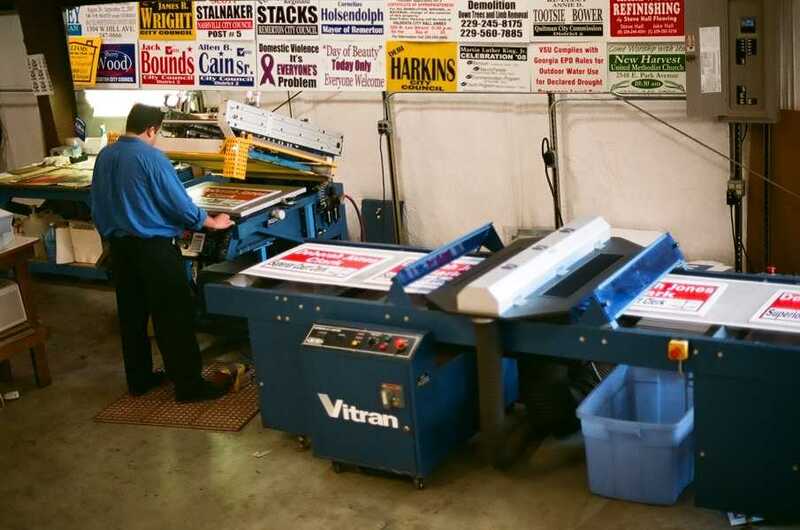 Our state-of-the-art printing department produces quality screen printing and pad printing on a wide variety of substrates at low cost. Materials which we print include vinyl, Coroplast, metal, glass, wood, virtually any flat surface. 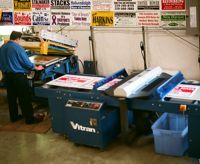 Peliton Screen Printing can create original logos or artwork for you or we can duplicate your existing signs. Peliton prides itself in quality workmanship and fast turn around time. Read the Lastest News From Peliton Plastics.